Triton Digital, the leading technology provider for the global audio industry, announced that Stingray, a leading music, media, and technology company in Montreal, has selected Triton Digital to power the monetization of the streaming audio content on its Stingray Music mobile application. Through this partnership, Stingray will utilize Triton’s programmatic audio marketplace (a2x®) and audio Sell-Side Platform (Yield-Op) to make its audio inventory available programmatically to media buyers around the world through both open and private marketplace deals. Triton Digital is the global technology and services leader to the digital audio and podcast industry. 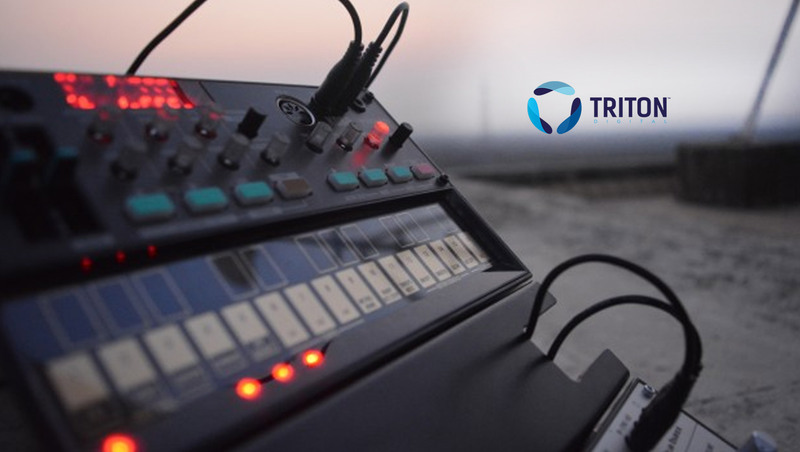 Operating in more than 40 countries, Triton provides innovative technology that enables broadcasters, podcasters, and online music services to build their audience, maximize their revenue, and streamline their day-to-day operations. In addition, Triton powers the global online audio industry with Webcast Metrics, the leading online audio measurement service. With unparalleled integrity, excellence, teamwork, and accountability, Triton remains committed to connecting audio, audience, and advertisers to continuously fuel the growth of the global online industry. Triton Digital is a wholly owned subsidiary of The E.W. Scripps Company.